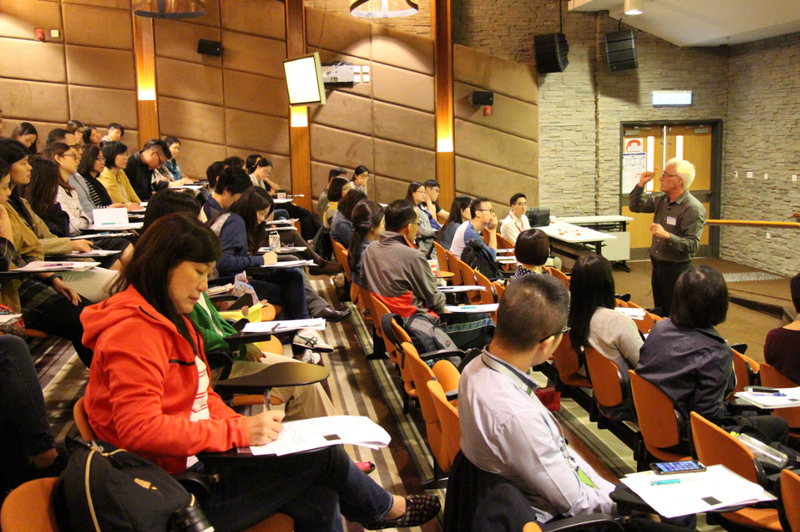 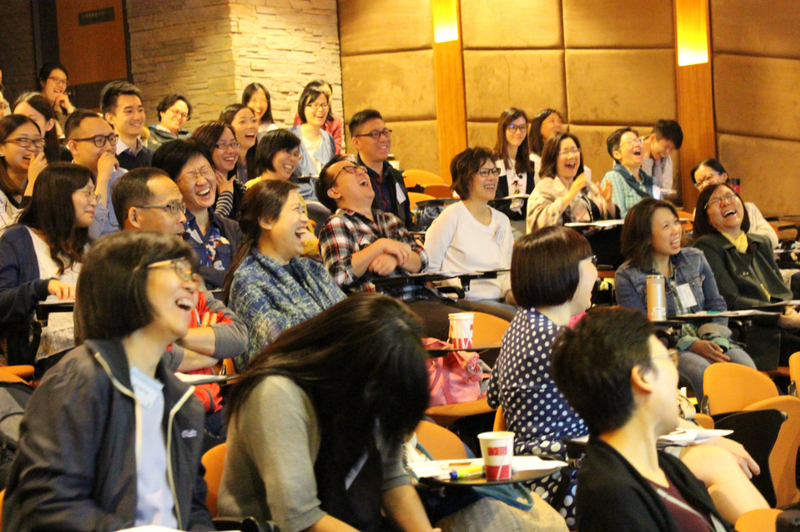 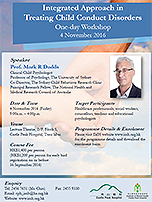 The Integrated Approach in Treating Child Conduct Disorders One Day Workshop organised by the Institute of Mental Health of Castle Peak Hospital was successfully held on 4 November 2016, with 70 health care professionals participated. 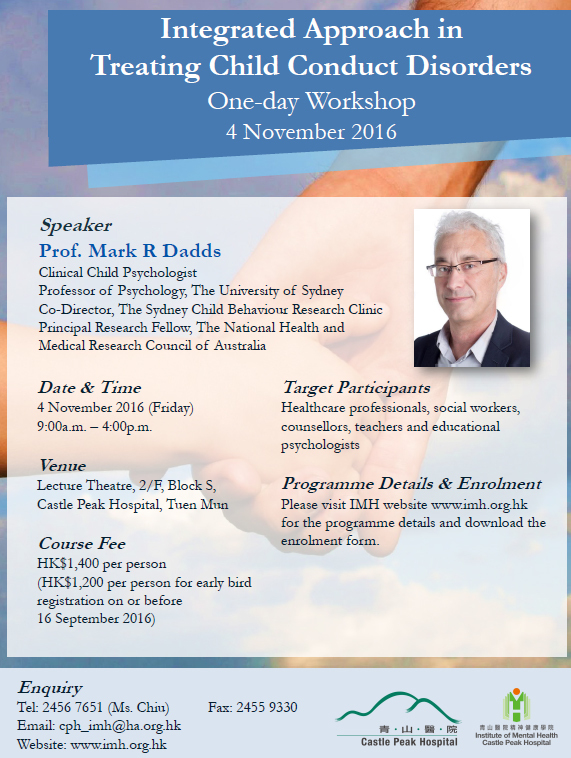 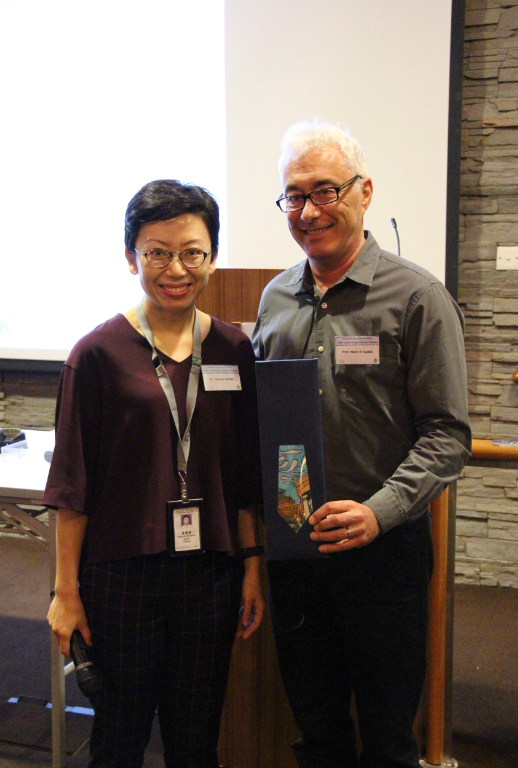 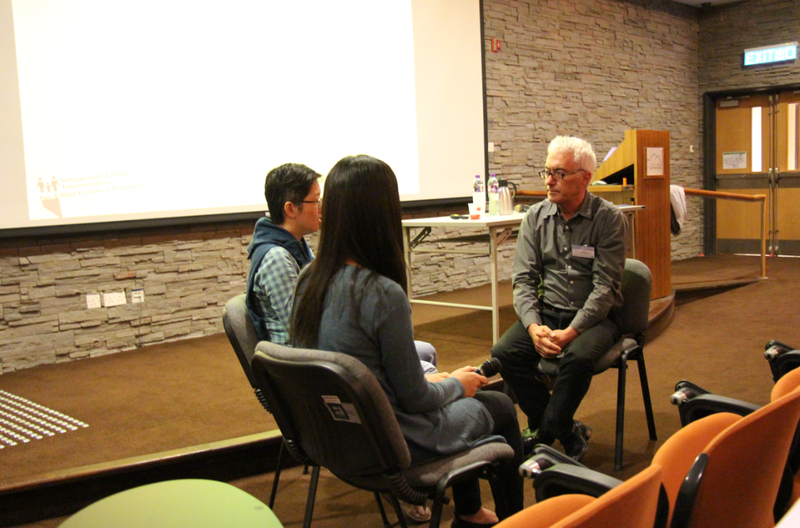 We were honoured to invite Professor of Psychology at the University of Sydney, and Co-Director of the Sydney Child Behaviour Research Clinic, Prof. Mark DADDS to deliver the workshop. 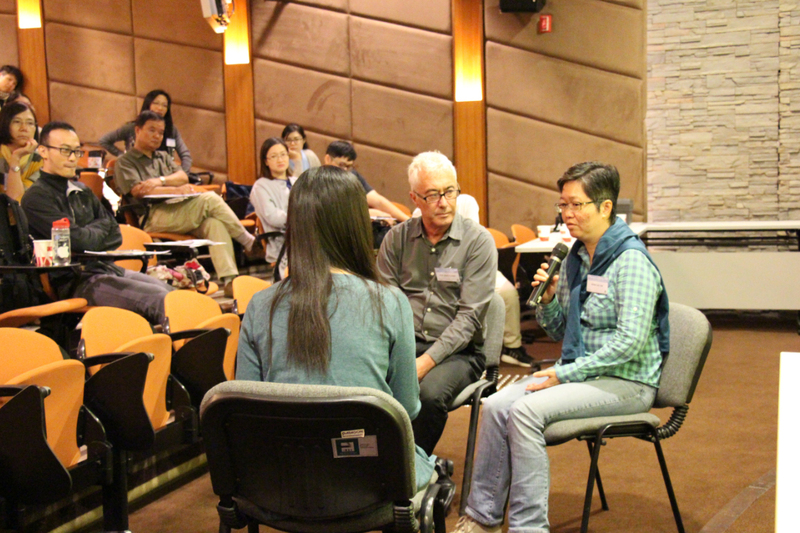 The workshop focused on strategies that can be used to maximise parental engagement, reduce drop-out, and facilitate positive change, in difficult families.